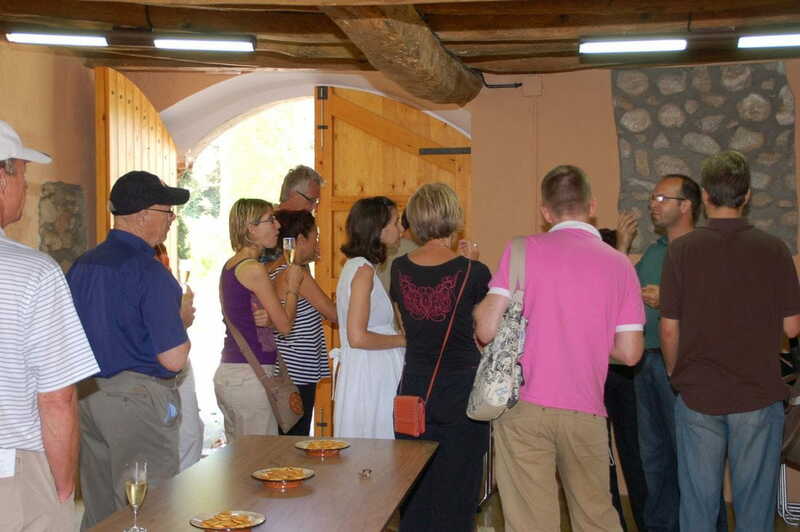 We initiate the visit with an explanation of the origins of the state, the cellar and the family Pagès Entrena. We also emphasize the landscape environment and the activities that are developed in the state. Next, tour the cellar located in the ancient building with the oenologist and technical explanation of the process of fermentation of the cava. We finish the tour with a comparative taste of two of our products. The visit will be guided by our enologist.